Russia’s oil export duty CL-EXPDTY-RU is expected to rise to $152 per tonne in November from $137.5 a tonne in October, data from the finance ministry showed on Monday, according to Reuters. The level of the duty is calculated by the finance ministry and is based on the monitoring of seaborne Urals crude oil prices from Sept. 15 to Oct. 14. Three Russian oil companies are major players in the global export market. 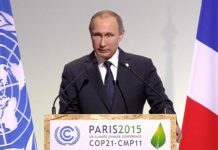 First, state-owned Rosneft accounts for around a third of Russia fuel oil production. Last week, the company issued tenders to sell oil products in 2019 with fuel oil making up around 40% of the total available volume. 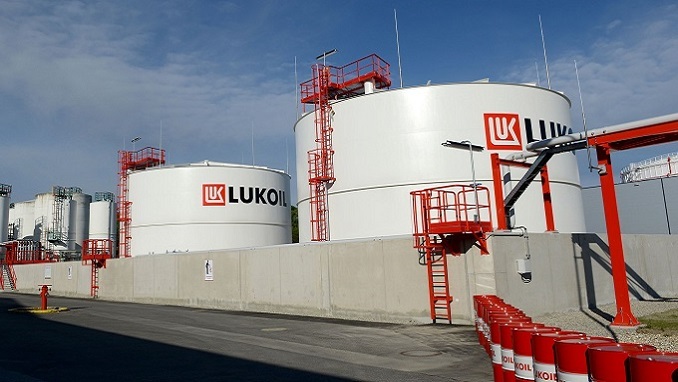 The other two big producers of fuel oil are Lukoil and Gazprom Neft, which has around 6% of Russian fuel oil production. Meanwhile, global oil prices rose on Monday as traders assessed a threat by Saudi Arabia, the world’s biggest crude exporter, to retaliate against any punishment over the disappearance of a government critic. Futures climbed as much as 1.9 percent in New York as the market viewed the Saudi Foreign Ministry statement as a warning that the kingdom could use oil supplies as a political weapon. Yet gains later eased amid doubts that OPEC’s most powerful member would take such an extreme course, and its energy minister promised that the Saudis remain a responsible supplier.